Both of these sides suffered humbling defeats in their last game and have been forced to dwell on them during the international break. While Blackburn threw away a lead to lose 4-1 at Bristol City, Aston Villa were thumped pretty much from the off at Sheffield United. There's no doubt that Blackburn have been missing Bradley Dack, because he is absolutely crucial to their hopes this season. Villa score and concede plenty and for that reason I'm going for a score draw. Bristol City have quietly climbed into the top six after three straight victories and positivity is slowly starting to build at Ashton Gate. On Saturday, though they face the only side in the division on a longer winning run. Chris Wilder is doing an exceptional job at Sheffield United again, there should be goals in this one but I can't split the two. Score draw. Leeds are facing their first mini crisis of the season after losing both their strikers to injury this week. Patrick Bamford being ruled out for several months is a huge blow and Kemar Roofe also looks set to miss the trip to Millwall. 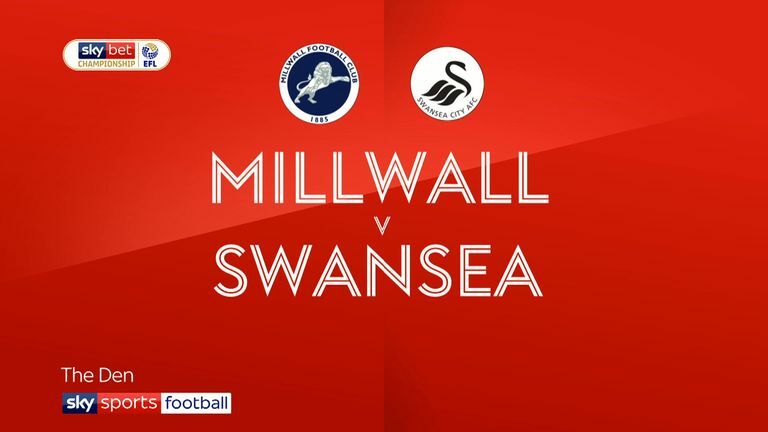 This will give Millwall a huge boost after a run of three straight defeats, especially after throwing away that lead against 10-man Swansea before the break. If Roofe was fit I'd have to back another Leeds win here, but without him I'm going to go for a draw. Sheffield Wednesday are another side that are on a bit of an upturn. Three wins in a row have shot the Owls into the top half of the table and for the first time in a long time they are looking up rather than down. Stoke simply cannot get going. They finally got their first win on the board and then followed that up immediately with a meek defeat at West Brom. I'm going to have to go with the form book here and say home win. It didn't look too much like Swansea would claim all three points at Millwall after going a man and then a goal down, but Graham Potter's side showed incredible resolve to come back and win that game. 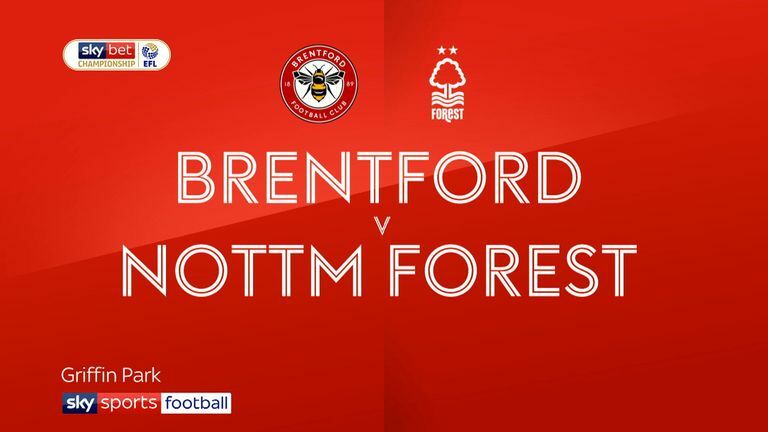 Nottingham Forest look less than the sum of their parts at the moment and, as ever, seem to be drawing too many games. I fancy Swansea to sneak this one. A top-of-the-table clash in Sky Bet League One! Both of these sides have been flying so far this season and this should be a great game at London Road. Peterborough did brilliantly to nick a late win at Southend last week and Steve Evans has done fantastically to mould a new side together so quickly. This is a tough one to call but I'm going to back Peterborough. Macclesfield haven't quite got going yet on their return to the Football League and are still without a win in seven games, picking up just two draws so far. 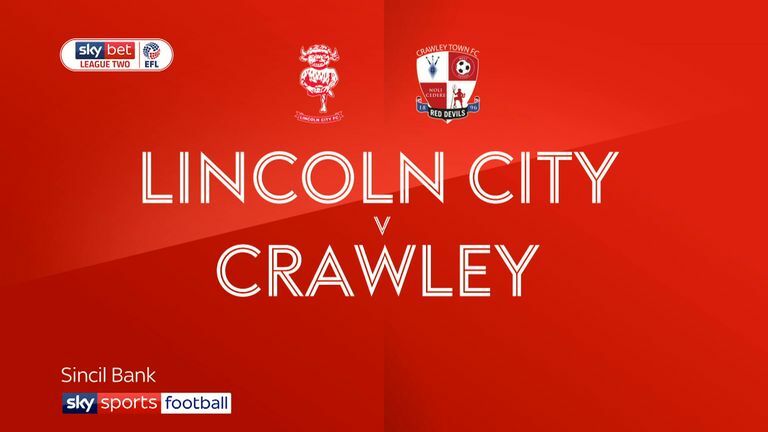 Lincoln's electric start to the season came to a shuddering and unexpected halt last week at home to Crawley, but I fancy them to get back on the horse this weekend. Away win.